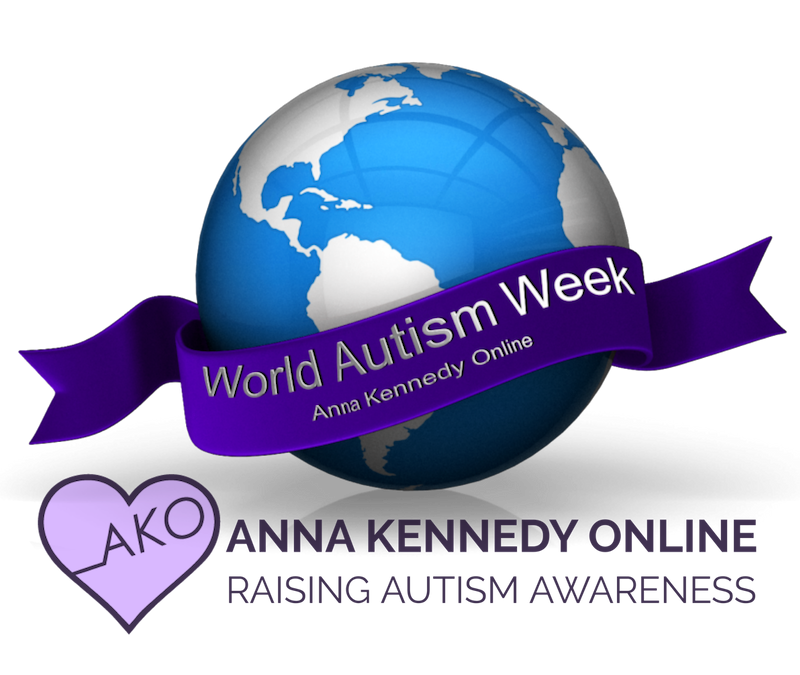 On Friday 5th April 2019 at 5:30pm, Apple’s flagship store in Covent Garden, London, will be abuzz with energy when Autism with Attitude (AWA) – the groundbreaking street dance group from Hillingdon Manor School, Uxbridge – showcase their moves as part of World Autism Awareness Week 1-7 April. 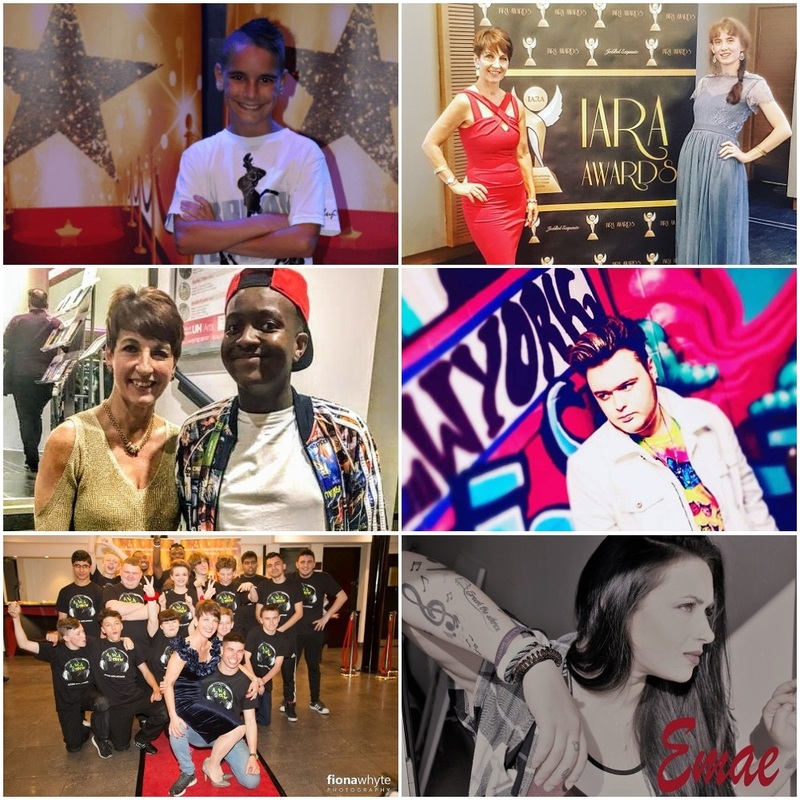 The dance troupe – whose tenacity and talent has inspired millions – will be joined by performers from Autism’s Got Talent, the show created by Anna Kennedy OBE, Autism Ambassador for Options Autism, to raise public awareness of the condition and give adults and children with autism the chance to shine. AWA was formed in 2013 at Hillingdon Manor School, part of Outcomes First Group, which provides specialist education and support to pupils aged three to nineteen years old with autism. The dancers won Autism’s Got Talent later that year and have since achieved phenomenal success at international mainstream competitions, whilst also becoming ambassadors for autism by challenging commonly held perceptions and showing that dreams can be realised with enough determination and hard work. The troupe made history again in February 2019 by becoming the first special needs dance team to qualify for the United Dance Organisations (UDO) World Championships, taking place in August later this year. We are also delighted to support our amazing charity ambassador Siena Castellon who will be attending and talking about her campaign in May.